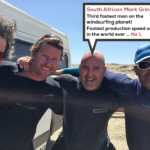 Surf'n'Curve is a company incorporated in South Africa of Raffaello Gardelli and Mark Grinnell. 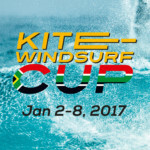 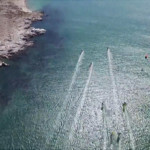 Main areas are windsurfing performance, distribution and Event. 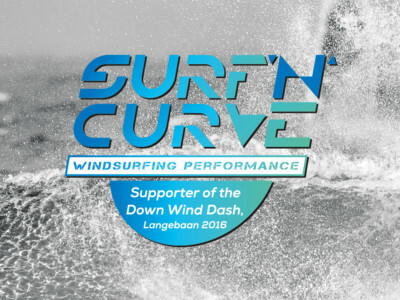 Surf'n'Curve is an official distributor of Severne Sails in South Africa.